From innocent chambermaid... ...to the Sheikh's pregnant queen! 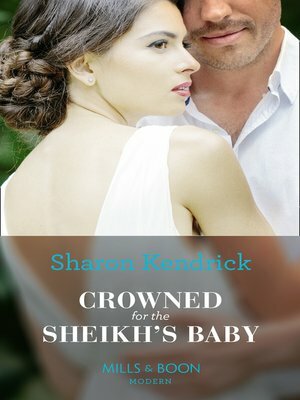 The last thing sensible maid Hannah Wilson expects is to be whisked off to a glamorous party by Sheikh Kulal Al Diya. Their intense chemistry and searing kiss lead to the most amazing night of her life—with the most shocking consequences! Now Kulal will do anything to claim his heir. Even if it means making Hannah his desert queen!